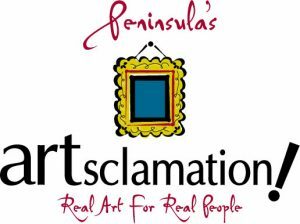 Artsclamation! is a fine art sale benefiting the behavioral health services of Peninsula. Admission is free and the event features works by regional artists in a variety of media and price ranges. Join us for this annual celebration of creativity! Please call (865) 531-5210 or email ataylo17@covhlth.com if you have questions about the 2019 show or need additional information.